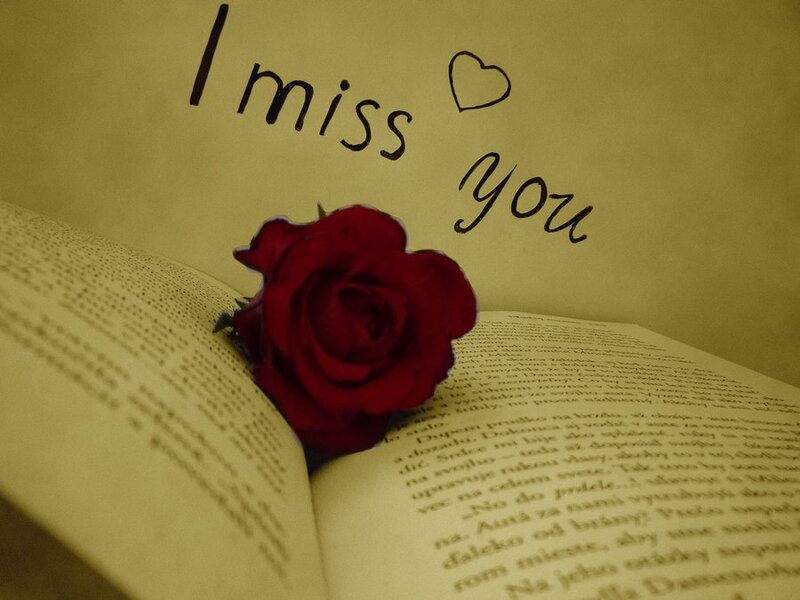 Home Quotes26 HEARTTOUCHING MISS YOU IMAGES …. LOVE has to be expressed no matter how strong your relationship is .YOU have to show your love & emotions every now & then to make your better half feel special .IT is not always you have to gift something big or surprise him/her to show your love .EVEN a small miss you image sent can work miles . IT will bring a smile on the face of your partner . 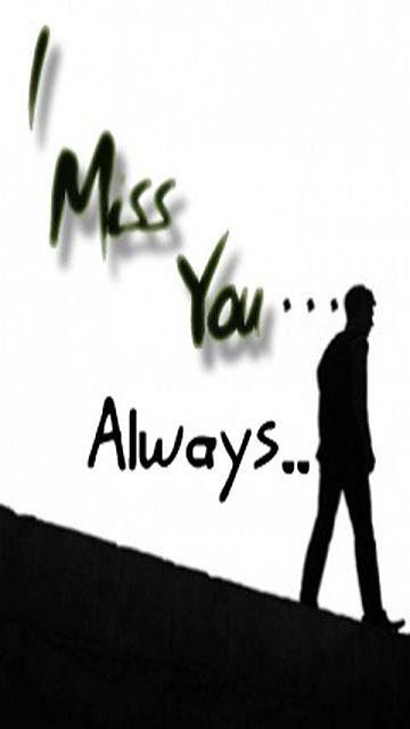 GODfATHER STYLE has collected the best miss you images to bring a smile on the face of your partner. Next Article40 TRENDY HAIRCUTS FOR 2016…..